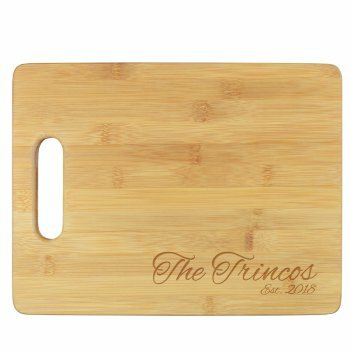 Enjoy the holidays or family get together with cheese, crackers and your own Personalized Bamboo Cutting Board. 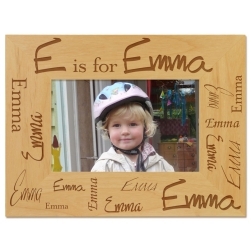 This cutting board features 2 lines of personalization with a choice of 6 lettering styles. 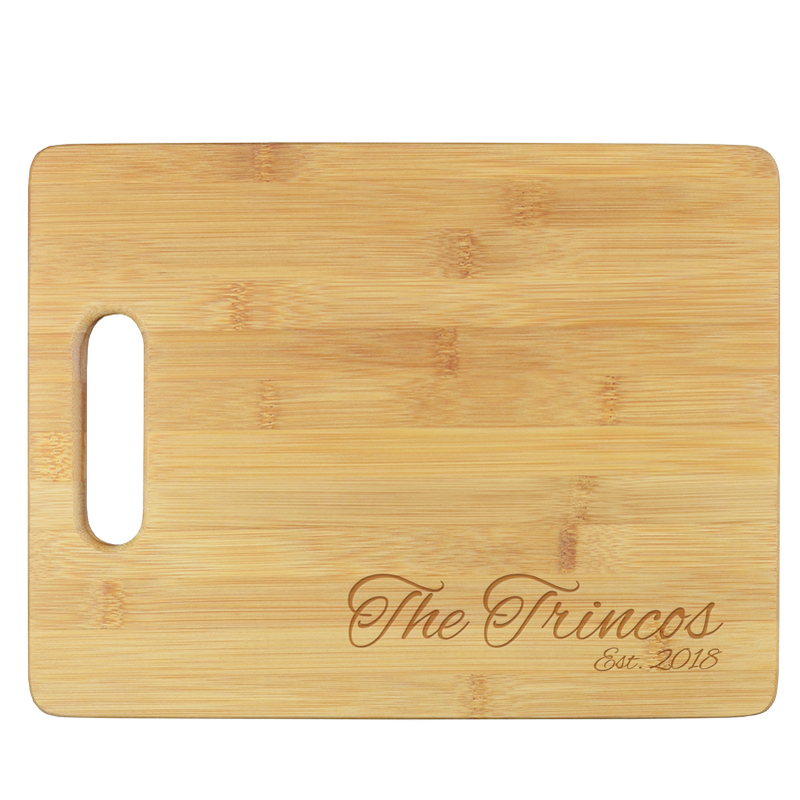 The Dynasty Cutting Board is made of eco-friendly bamboo and measures 8.75" x 11.5". 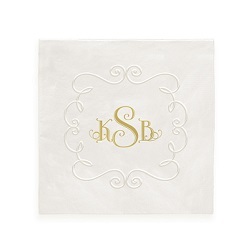 Personalized with 2 lines of personalization. 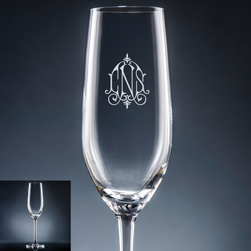 We will engrave your personalization and artwork with expert precision. Ideal for chopping and serving. Made from eco-friendly bamboo with integrated handle for carrying or hanging.